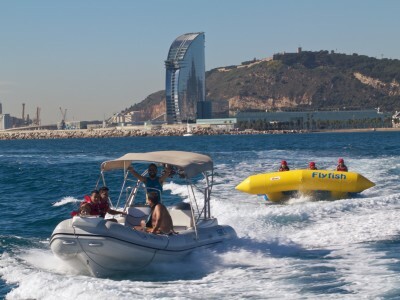 So you and the lads are going to be on a stag do in Barcelona… You’ll almost definitely hit a stage where you need a BIG hangover cure, fast. This is the perfect chance! 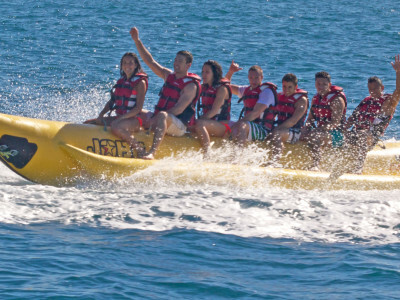 With this activity you and the lads can hop in the med and enjoy having lots of fun with loads of crazy toys and equipment! 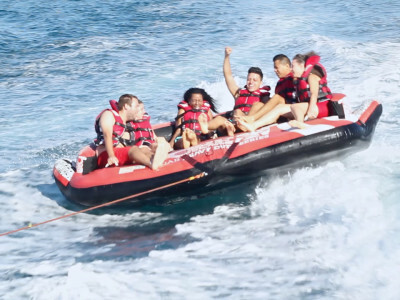 You will enjoy a refreshing, hilarious boat ride, which is the perfect way to feel the cool sea winds against your face and have fun with your group!